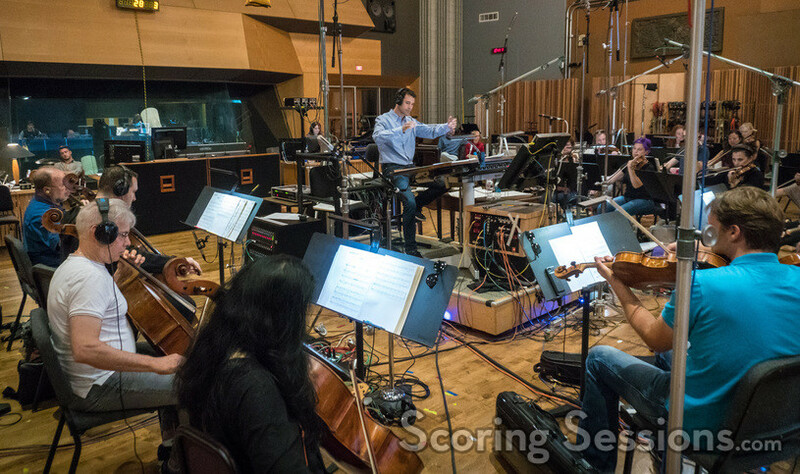 Earlier this summer, composer Ramin Djawadi was at the Newman Scoring Stage recording his score to the new romantic drama, The Mountain Between Us, directed by Hany Abu-Assad. 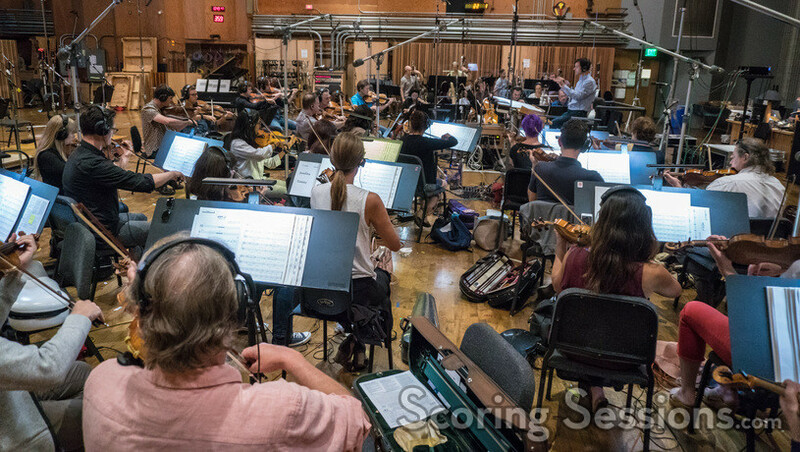 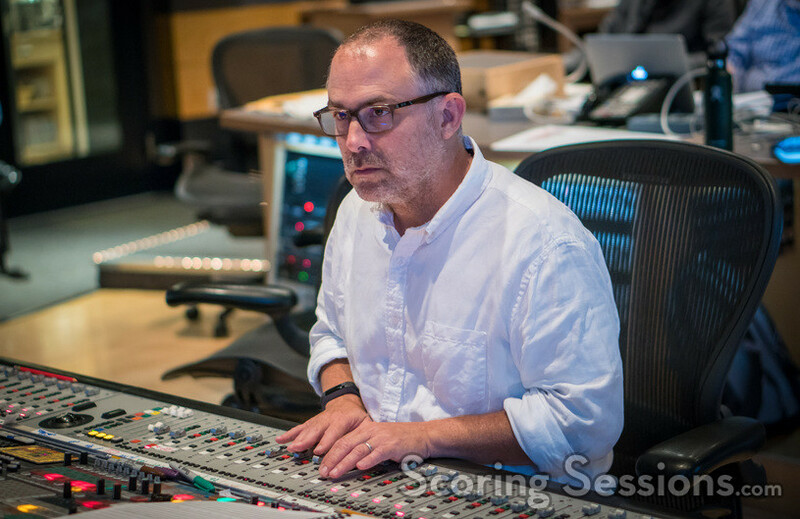 The emotional survival film stars Idris Elba and Kate Winslet, and Djawadi recorded his intimate score with the Hollywood Studio Symphony. 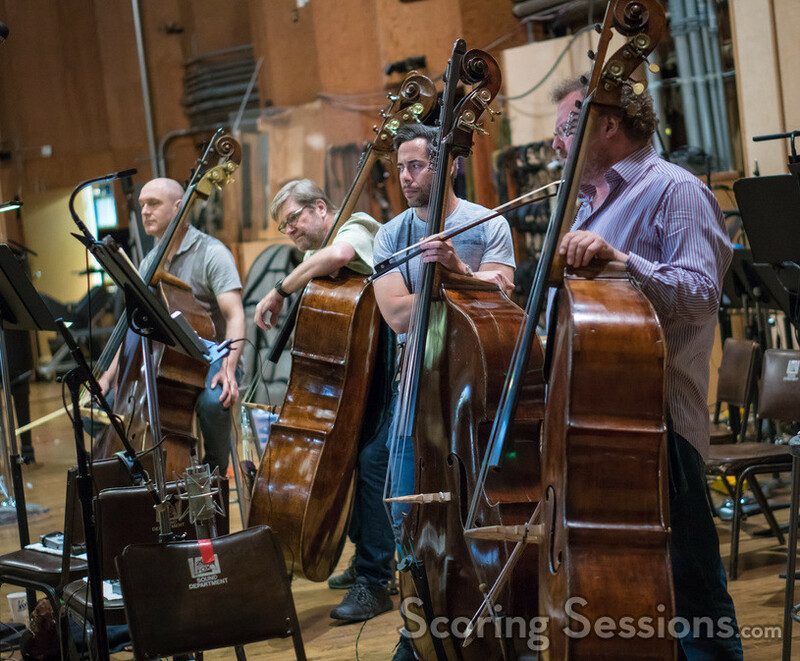 We were able to attend one of the string sessions for the film, and are thrilled to bring our readers the photos! 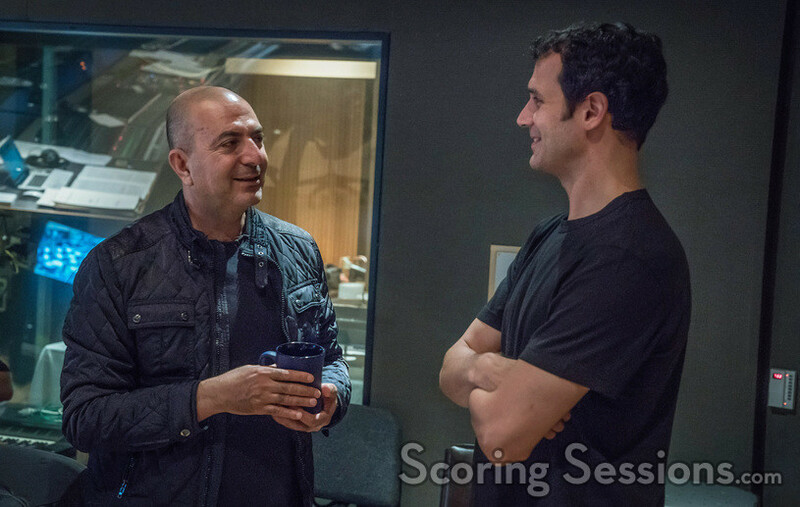 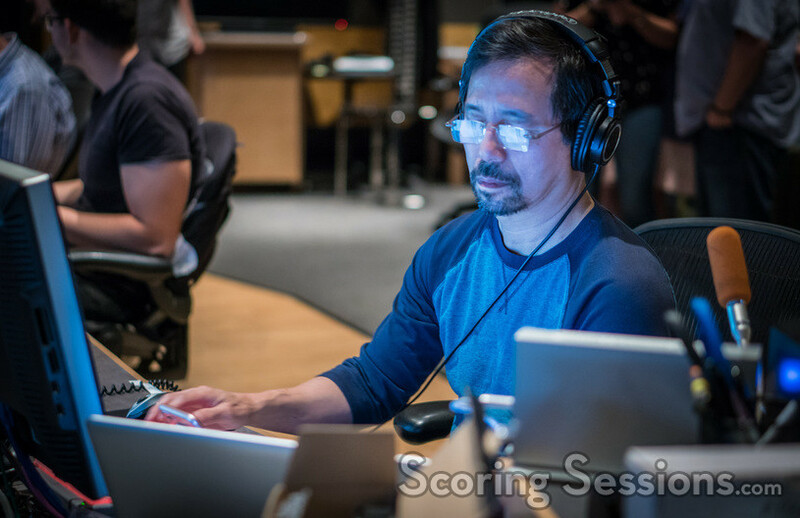 Inside the booth, director Hany Abu-Assad listened intently and gave feedbback to Djawadi on the music. 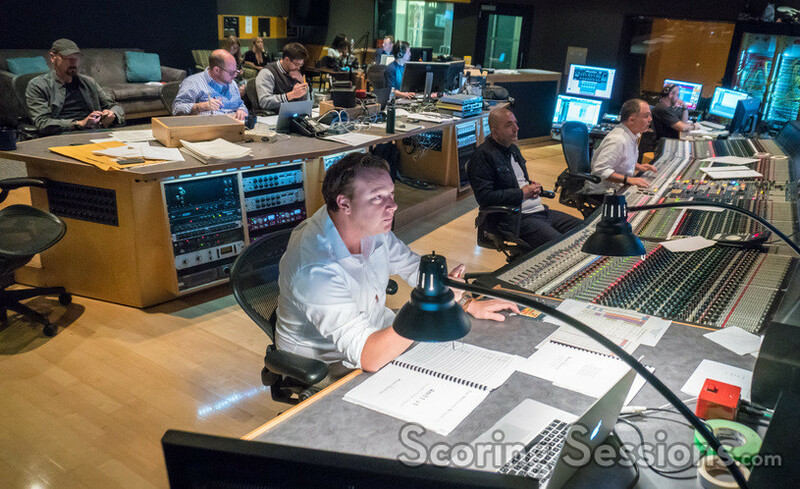 Scoring mixer Chris Fogel made sure everything sounded great, and lead orchestrator Stephen Coleman was also on hand to give notes to Djawdi out on the stage. 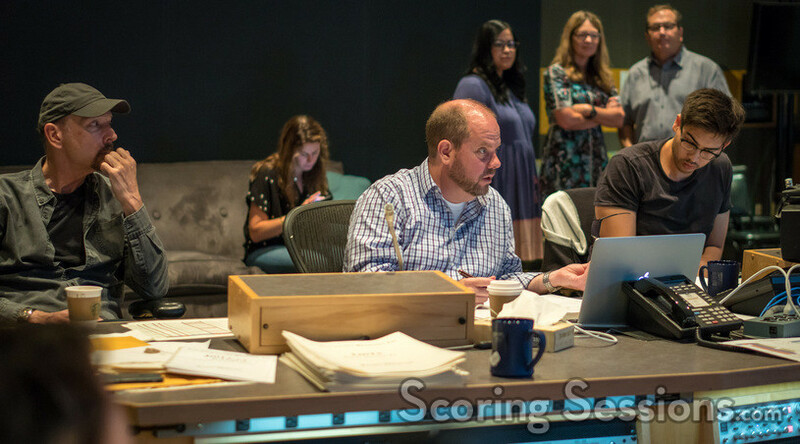 In the back row were film editor Lee Percy, music editor Peter Myles, scoring assistant William Marriott and ProTools recordist Larry Mah. 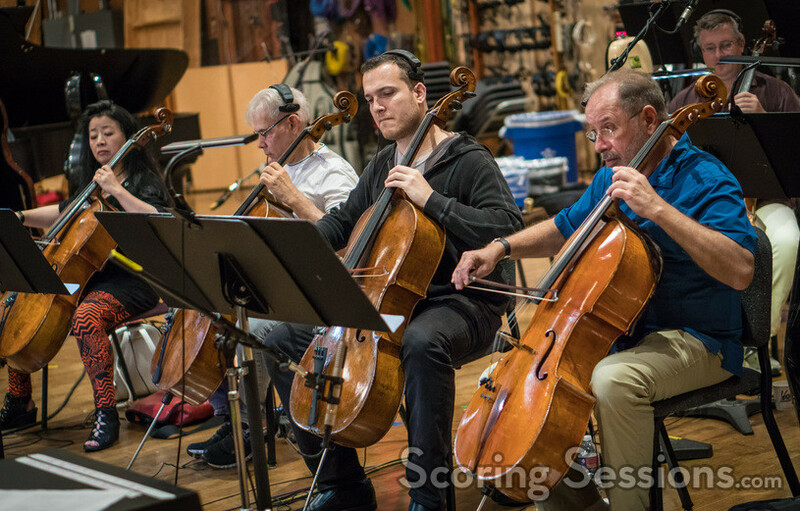 The Mountain Between Us is now playing in theaters. 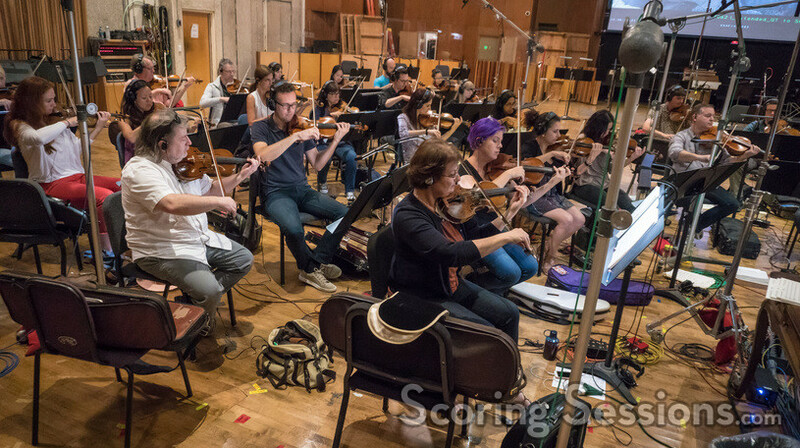 A soundtrack album is coming from Lakeshore Records on October 20, 2017.